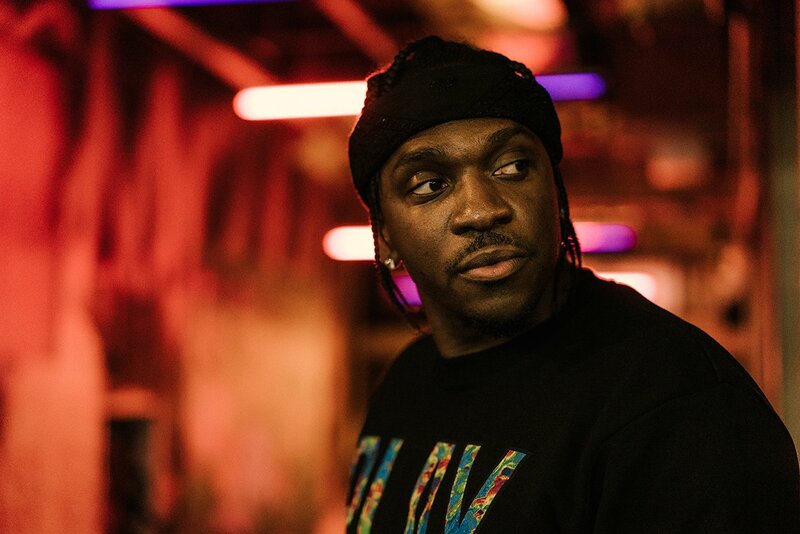 We’ve been waiting for some new Pusha T music, and it looks like we’re about to get it. Adidas Originals has just launched a short film to promote the upcoming EQT Support Ultra King Push shoe, and in it, there’s a preview of a new Pusha track titled “Bodega Babies.” “Black child born in the storm, they had to bundle up to stay warm, bodega babies” we hear him rap on the record, among other lines. The beat is played the whole way through, and it sounds tough. Swizz previously played the track during his beat battle with Just Blaze, which features vocals from him.